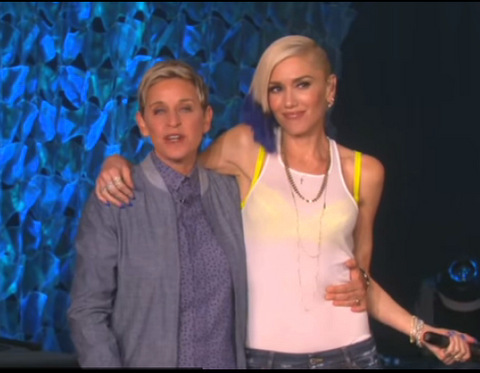 Gwen Stefani performed her new song “Used to Love You” on the Ellen show on Monday, which is obviously about her divorce from singer Gavin Rossdale. The 46-year-old beauty performed the track that details her heartache over their split. The performance comes days after Gwen and Gavin settled their divorce. The stunning blonde showed off electric blue dip-dyed hair, debuting the rather painful song about her marital breakdown. 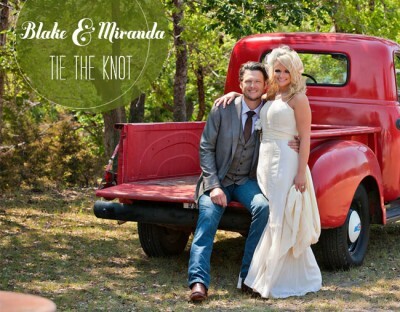 Blake Shelton and Miranda Lambert have confirmed through a statement that they are indeed divorced..
A judge is expected to finalize their 4 year marriage today. Reportedly, Blake is the one who filed.